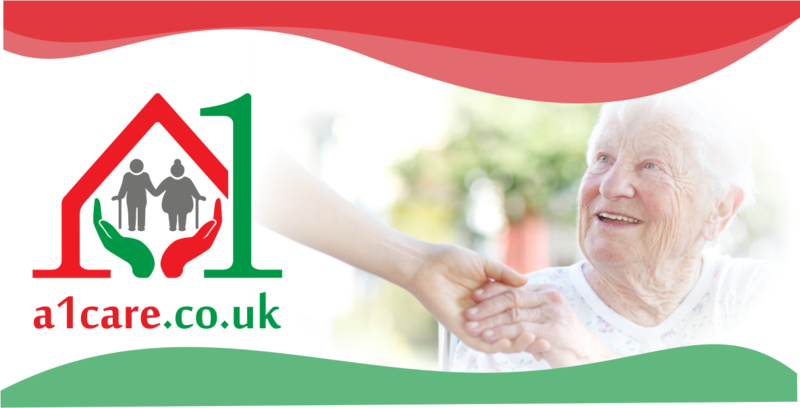 The primary role is to ensure that the highest possible standards of care are delivered to a customer within their own home, ensuring the dignity of the customer and promoting independence where possible. First and foremost, your responsibility is centred on the safety and well-being of the person receiving care. In order to achieve this, you must ensure that all aspects of the care plan are adhered to at all times. This includes accurate reporting in all necessary administrative documentation. You must ensure that lines of communication are maintained with your Live-in Care manager; if is kept fully informed, he can efficiently and effectively address any developments or necessary changes to the care package. You will ensure that a safe working environment is maintained at all times so that you don’t endanger yourself or others. This will be achieved by working within established Helping Hands policies and procedures, and using the safe practices described during your training. You must always be willing to take on new information. Health care training constantly changes, and it will be your responsibility to keep yourself up to date with any training needs you may have; attending courses and completing training packs as required. Previous care work experience is desirable, either in a formal setting or an informal environment such as caring for a family member, but this is not essential. It’s your natural ability to give and care that is important. - starting from 500 GBP, up to 700 GBP per week, with no other costs, as food or accommodation. The salary varies depending on your experience and the level of support needed by each client.